Aboobacker Rizwan belongs to the CEC-2010-CS batch, who is currently doing his MS in Computer Science at Northeastern University, Boston, USA. Following is an interview with Riz, where he talks about his GRE preparation strategies, experiences, admission process, etc. in detail. Why did you decide to pursue an MS degree after four years of industrial experience? Did you think of doing post graduation when you passed out from CEC? During my graduation from CEC I had different priorities. Just like any BTech student I wanted to grab a job and be independent. I dint have any plans for higher studies. But I was not satisfied with the kind of job I was doing there. I felt like I am not contributing much. It prompted me to do higher studies and specialize in any one field. For Computer Science I felt US is the best place to do MS considering the opportunities. Professors! No doubt in that. They are all really inspiring not with what they say or teach, but with what they did. What I found here is, teaching is just a fraction of their job. They dedicate most of their time for researches and studies. So students have the opportunity to assist in very good researches. This helps in focusing everyone to their desired field rather than learning uninteresting subjects. Obviously infrastructure and facilities contributes a lot to the quality of education here. Moreover I am too early to compare the education systems considering that I have been here hardly for a month. With the job in my hand and considering my lazy nature, I joined GRE coaching institute at Princeton Review Chennai. There is no need of such a training for GRE. I joined so that I will learn something in the classes at least. There are lot of sample exams in the internet and practicing it will do. Anyway Princeton Review materials were good and they had many mock tests. I didn’t look at any other material. I had weekend classes for 3 hours for a total of 2 months (16 classes). I began doing mock tests a week before the exam. Quantitative part is straightforward and few mock tests will do. I was facing hard time with verbal and writing. Spent most of the preparation time on verbal. I got 150 in verbal, 159 in quant and 3.0 in writing. This is a decent score. Join www.edulix.com. This forum is very helpful and all the common queries are already answered here. 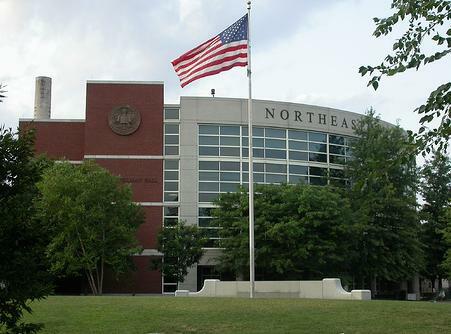 Before GRE make a shortlist of the colleges you want to apply. We all know the approximate score we are going to get after a couple of mock tests. Actual score would not differ much, and that would not affect the shortlist. Utilize the free 4-5 university score reporting services given by GRE and TOEFL effectively. It need to be done on or before writing the exams. Plan to finish off GRE and TOEFL by October end (for the next fall joinees). Because few good colleges have their application deadline by November 15 – 30 (eg: Arizona State University deadline – 30 Nov). GRE score reporting takes at least 15- 20 days after you write the exam. For shortlisting universities I used www.stupidsid.com (the most helpful), US News university ranking (check the department ranks rather than overall rank) and opinions from people who did MS in US. After GRE start working on documents- Statement of Purpose, Letter of Recommendation (most university asks for 3) and resume (optional but beneficial). A lot of resources are available in the net which can guide the doc preparation, especially SOP contents. Be careful with the content. Find someone you know very well and whom you are sure will be happy to help you for letter of recommendations. Because one will have to give 5 or more sets of recommendation (for each college). I had very bad experience in this. Apply for the transcript as soon as you finalize a shortlist. In CUSAT we need to give the addresses of the universities for applying transcripts which will be printed on the sealed envelop, hence cannot use transcripts interchangeably for different universities and they charge Rs 2000/ transcript. I have couple of transcripts still with me because I changed the list. All the universities I applied to had online application. I think almost every university has that. It is straight forward. Just fill in the details very carefully. Letter of recommendations are also done online. We need to submit the official email id’s of our recommenders. University will send them the mail with the link to upload the letters. If you don’t have the last name and first name properly in your passport I strongly recommend you to get it corrected as soon as possible. That is very important while filling the application. Last name and First name are mandatory. Be aware of the deadlines. We need to send physical copy of official transcript (sealed). I opted fedex for this. They have offer for students and it will reach in 3-4 days and charged me near to Rs 1000. Few university have a different deadline for document submissions. 7 to 10 days beyond the application deadline. Just note down all such information. Few universities just need soft copies and hard copy needed only after admission confirmation. Once the application is submitted most of the university provide a well designed portal, were you can check the status of all the things, such as transcript, letter of recommendation, GRE and TOEFL score reporting. So no need to worry about anything going wrong. Everything from here on will be communicated through this portal. I think this pretty much covers everything I did for the application process. I didn’t have much time to brush up things. I resigned only 2 weeks before my travel date. Last couple of months were very busy with loan (a long process), visa and work. But I strongly suggest to do a very good preparation before joining. They expect us to know many things which we were supposed to study in bachelors. For computer science students brush up discrete mathematics and algorithms. They are very important. And be very good in some computer language, preferably some scripting language and C.
Industry life has helped me a lot in understanding the real world scenario and working with a team to accomplish a common goal. I have improved my communication and collaboration skills in a work environment. Since I have work experience I have a good picture of what I am looking for after I do my masters. It helps me focus on that. I feel that is very useful and important for the MS. I recommend not to go for MS straight after passing out of the bachelors degree. Couple years of industrial experience is very helpful. I am looking forward to specializing in Information Security. But I heard it’s difficult for a non-citizen in US to find a job in the security field. So keep that in mind when opting for MS in Information Assurance or security related fields. 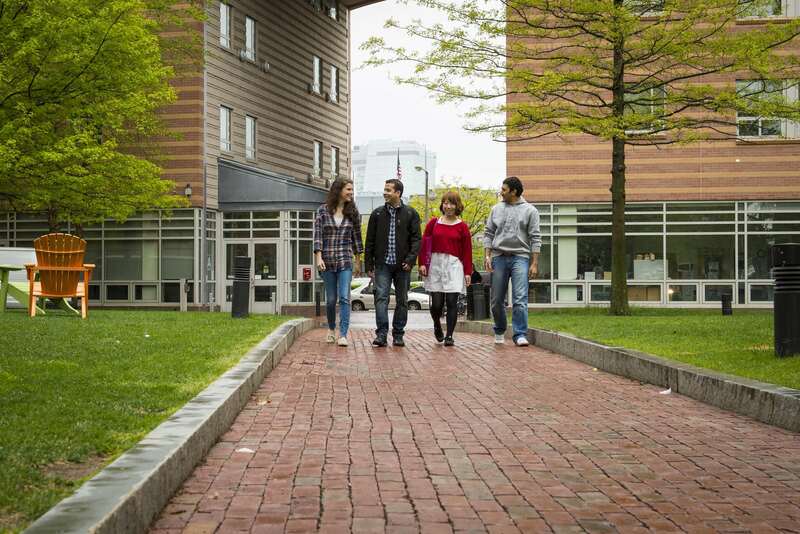 How’s life at Northeastern University and the institute campus? Life here is awesome except that you wouldn’t have much time to enjoy the city or campus. Assignments will occupy most of the time. Campus is very beautiful, in the heart of the city. 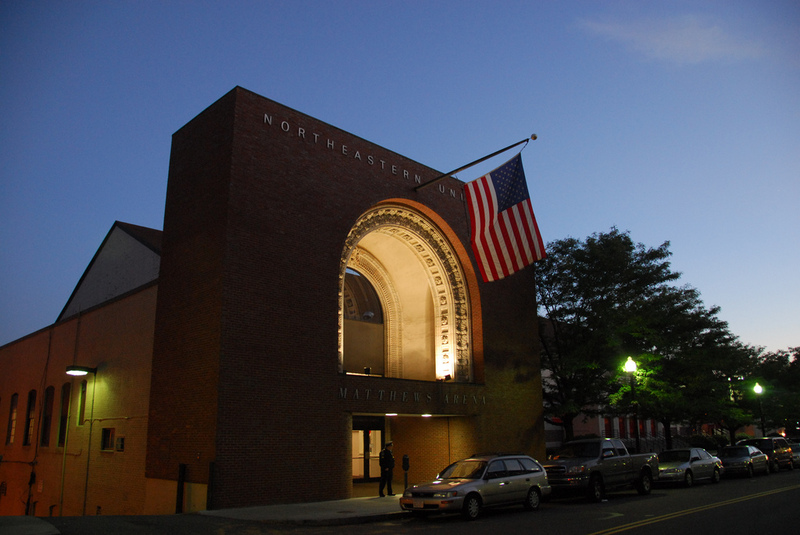 There are many high profile universities in the neighborhood, like MIT, Harvard, and many more. So city is filled with students. But the living expense is very high here. Total fees will be about 40000 $ which will be approximately near to 25 lakhs rupees. I have taken loan for 19 lakhs from Canara bank and got few funding from family. To cover living expense there are lot of on campus job opportunities here. That depends on university. So enquire that as well while opting a college. 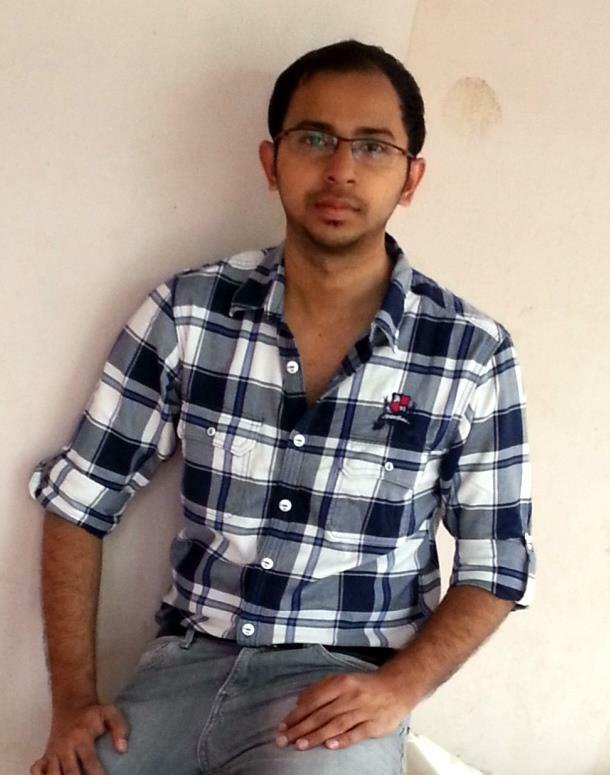 This entry was posted in 2010 Batch, College of Engineering Chengannur, Higher Studies, Interview and tagged Aboobacker Rizwan, Boston, CEC, CEC 2010, CEC 2010 Batch, College of Engineering Chengannur, GRE, Higher Studies, Interview, Masters, MS, Northeastern University, Rizwan, USA. Bookmark the permalink.